Canvas Tent Shop offer a 12-month warranty on our tents against any manufacturing defects. This specifically covers issues such as stitching and missing parts. Our warranty does not cover poles or the zips as these are often misused. Our warranty is non-transferable. Everyone’s camping trips can vary, our warranty does not apply to damage that is not from a manufacturing defect. It does not cover for damage caused by wear and tear, in these circumstances replacements parts are available to purchase. 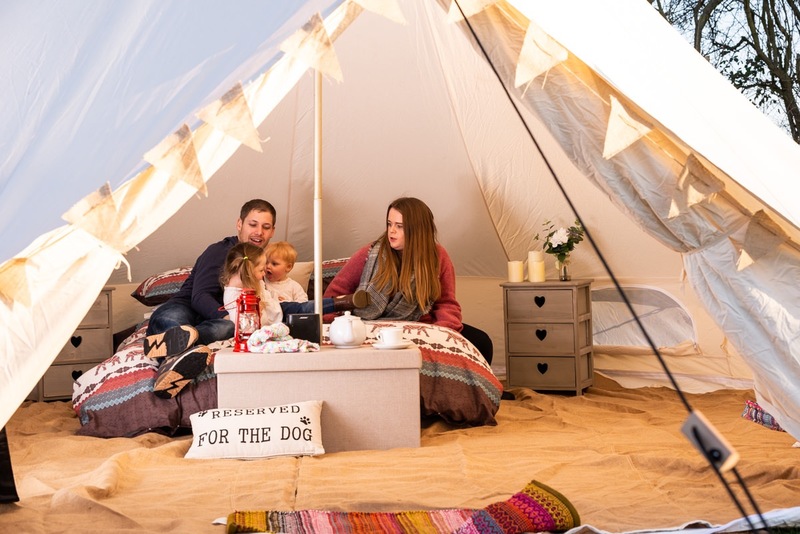 Our tents are built to the highest quality and are designed to withstand strong weather conditions however the warranty does not include damage caused from extreme weather. Our warranty does not cover situations where poles have been bent as a result of windy/stormy conditions. The warranty does not cover professional long-term use, it is for leisure use only. Our warranty does not cover acts of malicious or non-malicious damage.